Olly Murs Wows The Crowd Onstage At London's O2 for The Jingle Bell Ball. 94. 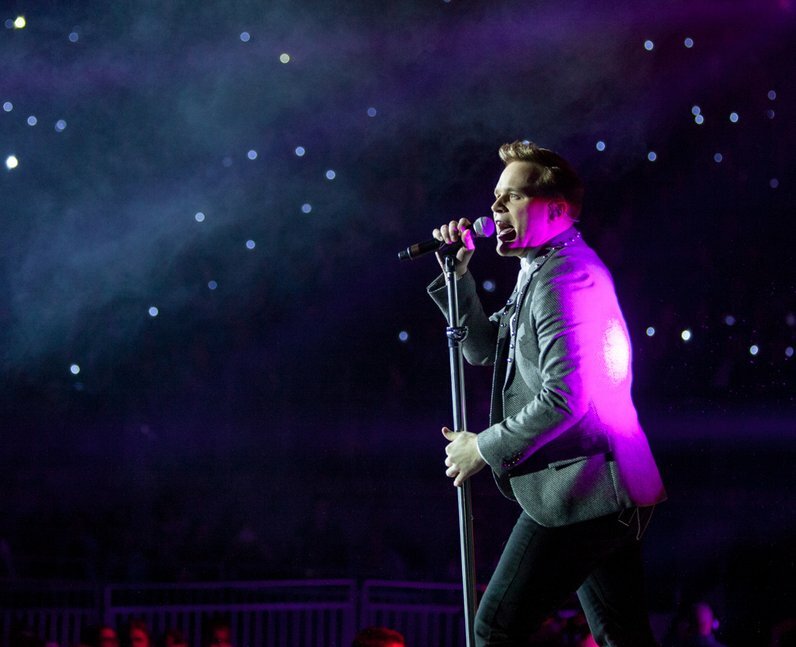 Olly Murs Wows The Crowd Onstage At London's O2 for The Jingle Bell Ball.